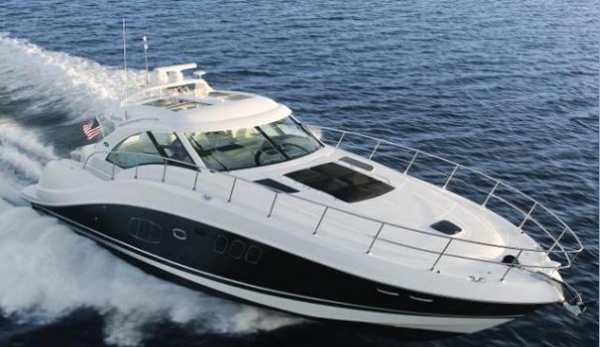 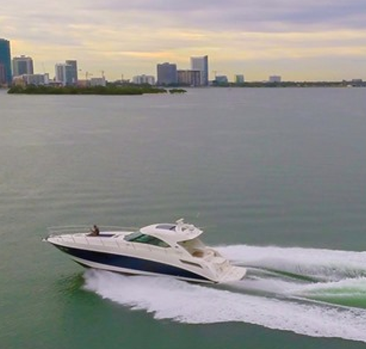 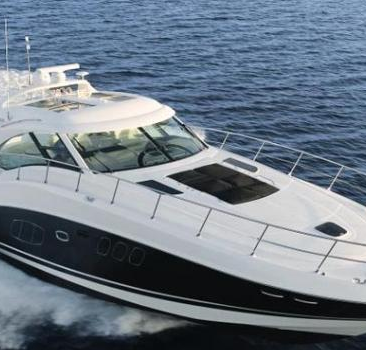 SEA RAY 54 FT Motor Yacht for Charter in Miami - Miami Boat Rent Inc. 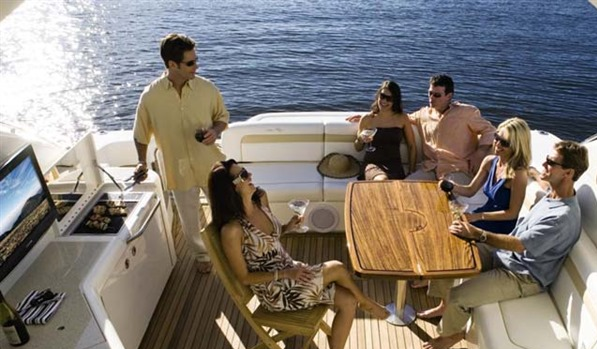 Luxury Yacht for up to 12 people. 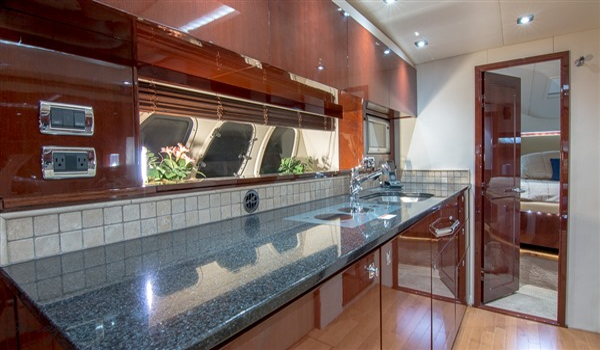 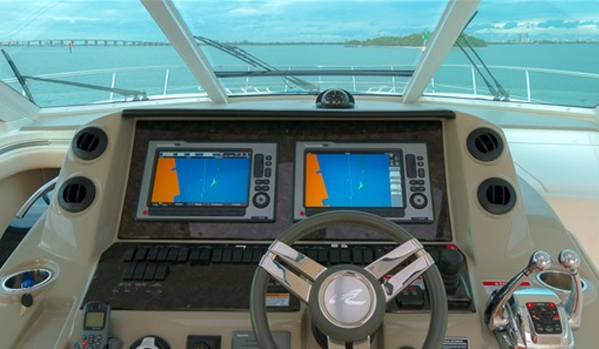 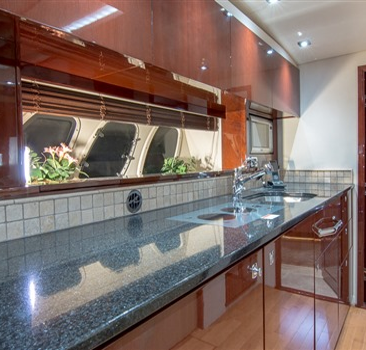 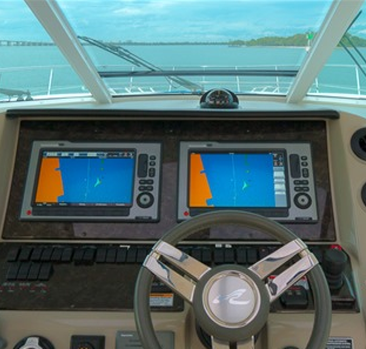 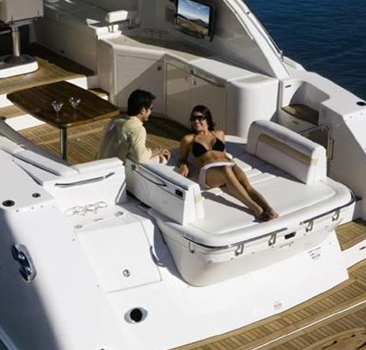 Beautiful Sea Ray 55ft ready to take you anywhere you want. 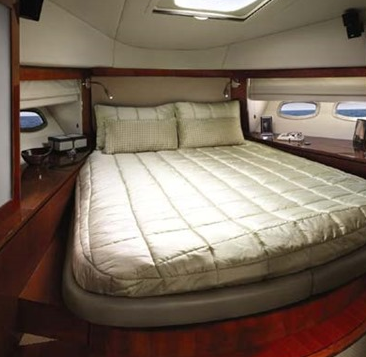 up to 12 people. 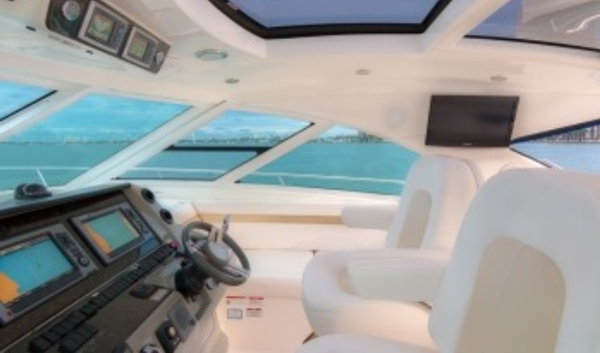 Real party sound system, Captain, First Mate. 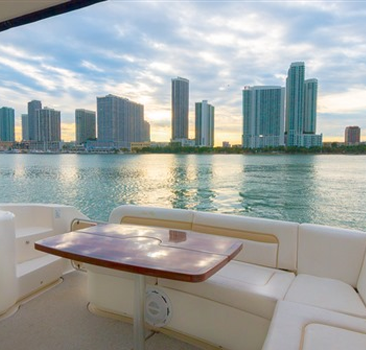 Party in Miami in Style! 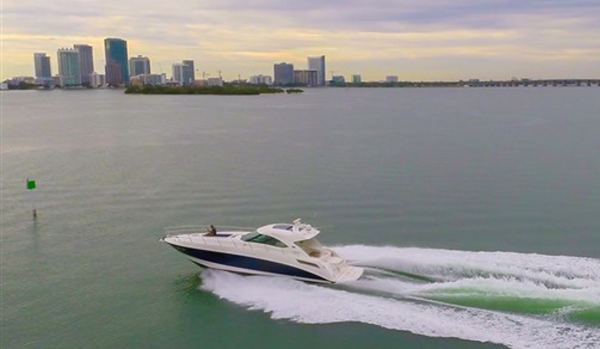 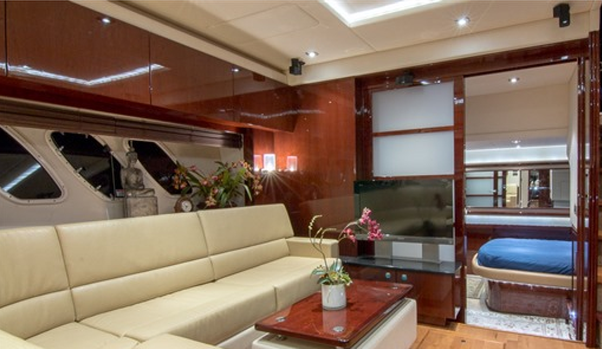 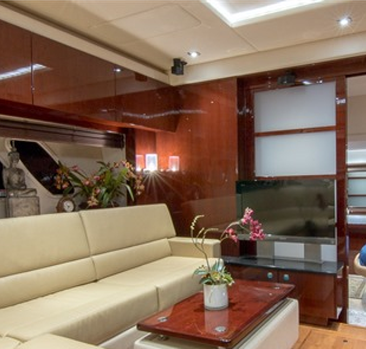 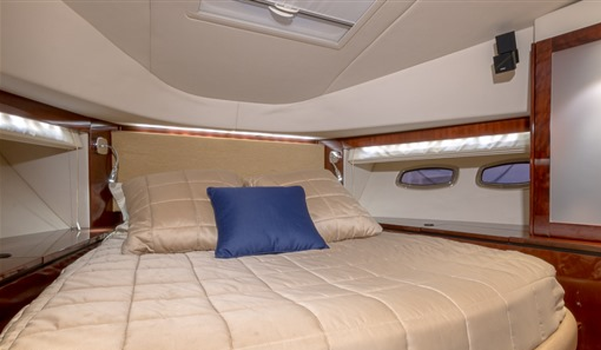 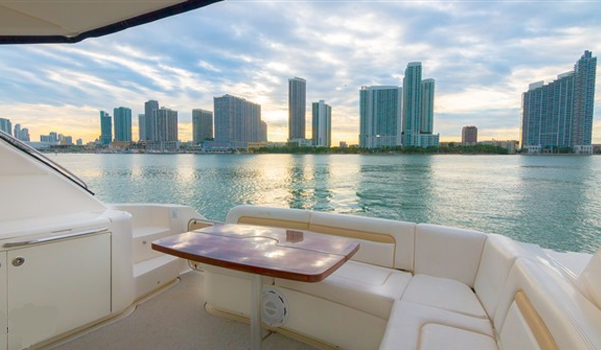 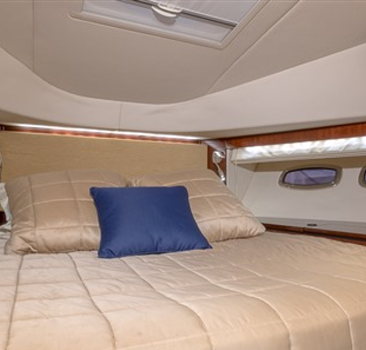 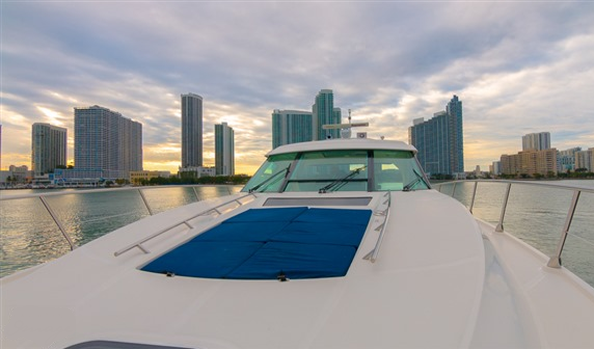 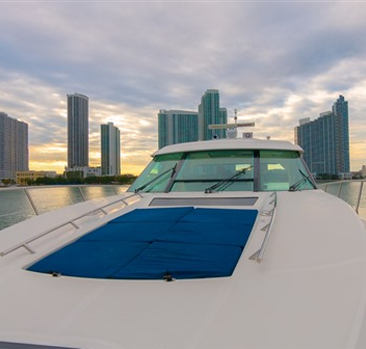 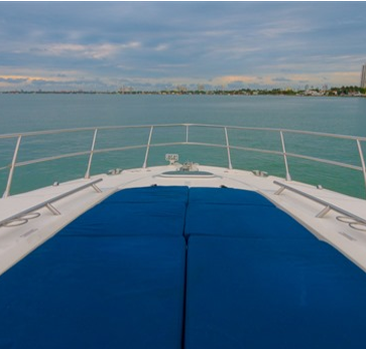 Your charter will include premium sound system, Captain and First Mate, Gas (around Miami Bay), Ice, Captain service, Soft Drinks. 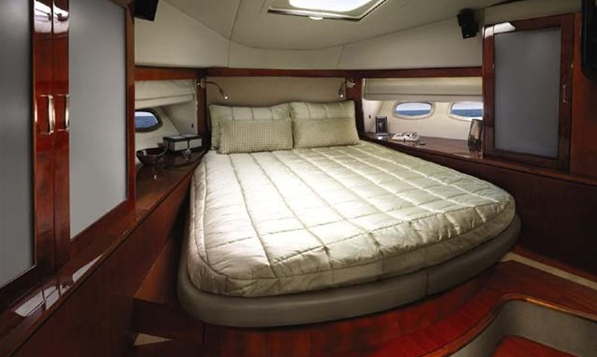 And yes GAS is Included*!! 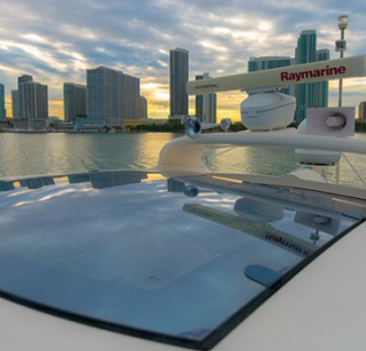 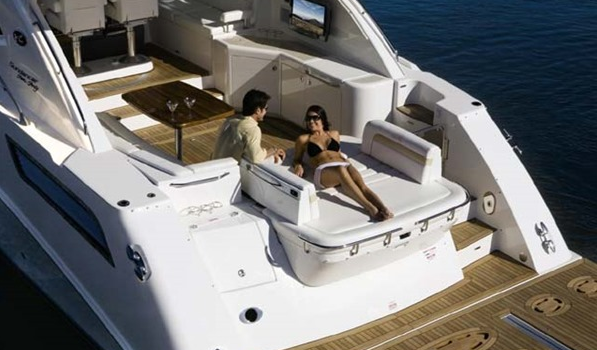 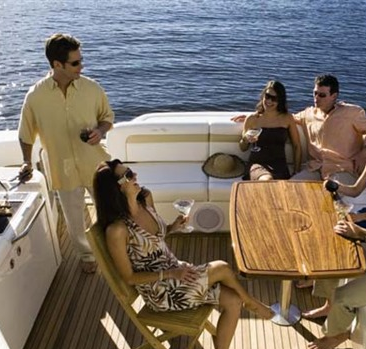 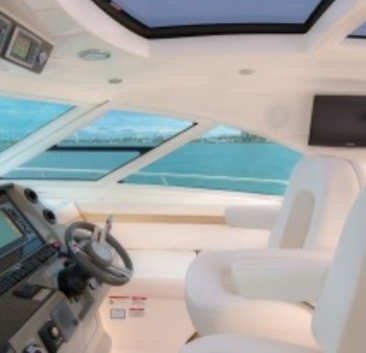 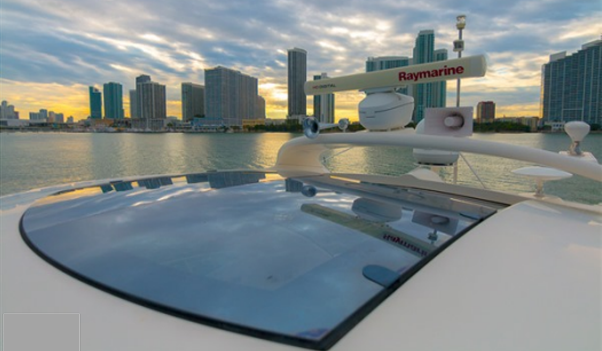 The SEA RAY 55 Ft is the Yacht charter number one in Miami. 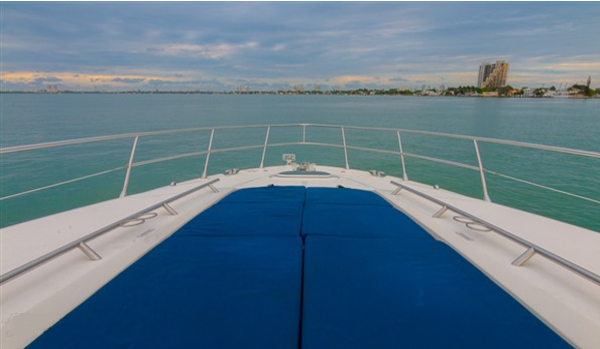 *Gas included at slow speed around Miami.